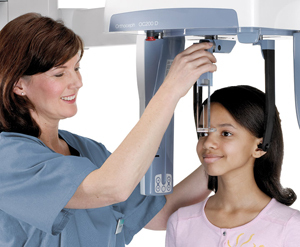 The OP200D unit is a wise investment for today and tomorrow for the most demanding users requiring advanced panoramic imaging system with cephalometric option. Starting from the reliable patient positioning and support all the way to the CLINIVIEW™ software that enables making diagnosis efficiently and accurately. OP200D is the true dynamo of a busy clinic demanding a safe and reliable investment for the future. 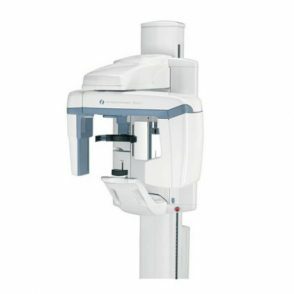 ORTHOPANTOMOGRAPH® OP200 D unit is an advanced panoramic unit where excellent quality images are easily achieved. To increase diagnostic capabilities, OP200 D can be upgraded with cephalometric option making it a truly wise investment for today and tomorrow. The Instrumentarium OP200 D utilizes dose -controlled Automatic Exposure Control (AEC) to deliver consistently perfect quality images with individually defined exposure values for all size patients. The OP200 D produces sharp and detailed images making diagnosis easy, time after time. The OP200 D follows the ORTHOPANTOMOGRAPH™ accurate and stable patient positioning. Correct patient positioning is assured by three positioning laser lights, Frankfurt, midsagittal and occlusion correction lights. 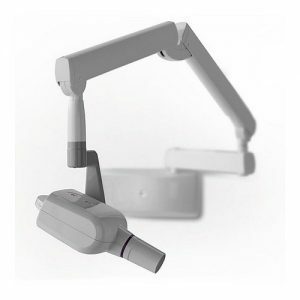 A rigid 5 -point positioning system including forehead support, chin rest and bite fork eliminates patient movement. The open design allows easy viewing and positioning of the patient from either the left or right side. The Automatic Exposure Control (AEC) automatically adjusts individual exposure values for patients with different sizes. 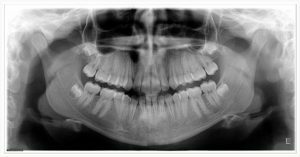 For follow-up cases or when full panoramic image is not required, a segmented panoramic program can be used to expose only regions of diagnostic interest. 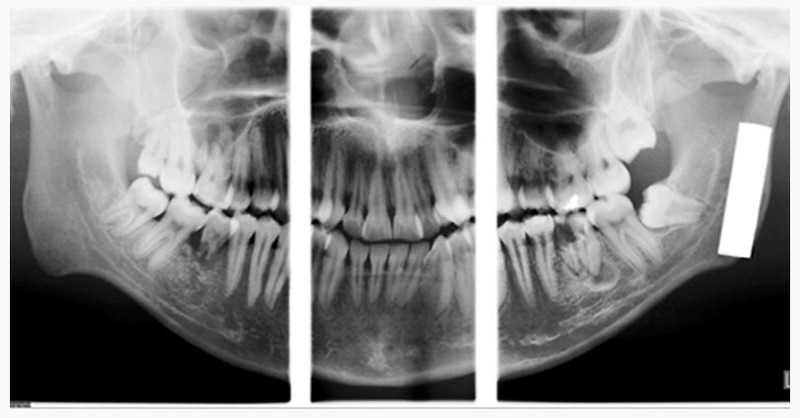 For the orthodontic applications the dose reduction is achieved with fully adjustable cephalometric imaging area. 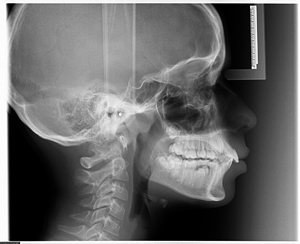 In addition to the various standard panoramic programs, special imaging programs are available to facilitate easy diagnosis even with difficult clinical conditions. All aspects making gold standard image quality are carefully designed to meet the needs of even the most demanding practitioners. 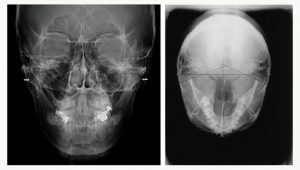 The OC200 D incorporates an advanced user adjustable lateral scan method to expose only the desired portion of the skull. 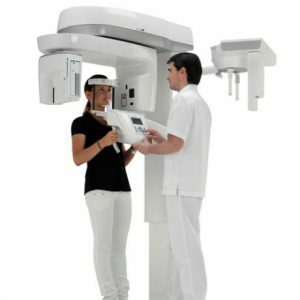 This method reduces the scanning time to a minimum of 5 seconds and reduces patient dose considerably. The OC200 D uses a patented Automatic Facial Contour (AFC) method for soft tissue enhancement in lateral views. The unit automatically adjusts the exposure values during scanning for better soft tissue definition. OP200 D has the most versatile selection of different imaging programs. Imaging geometries in all of these are optimized for each program. For example, Ortho Zone program provides a special geometry to solve two common imaging problems: metal artefacts in the molar region of the condyle, and the need for an exceptionally wide anterior layer for patients with malocclusion. 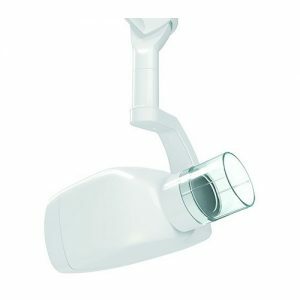 In order to produce equal and accurate horizontal and vertical magnification, OC200 D uses a patented method of synchronized tube head horizontal sweep and sensor movements while keeping the focal spot in the same position. ORTHOCEPH™ patient positioning system provides a variety of imaging projections for cephalometric radiography. It is a comprehensive diagnostic device that includes lateral, facial, posterior anterior and oblique projections, as well as the possibility of hand and wrist imaging. 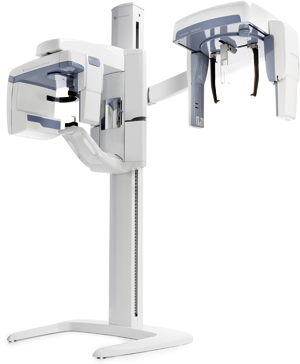 OC200 D can be set up in your clinic for right- or left-handed cephalometric imaging and is field changeable. A few sample images can be seen below showing the clarity and resolution available from the OP200D.